Blocked gutters can cause serious damage to your home and property. However, many property owners overlook the cleanliness of gutters, due to the mess involved and access difficulties. Don’t worry! Sutton Window Cleaning can help you with gutter cleaning and make sure that your guttering is in great condition for many years to come. Stagnant water removal also helps to prevent breeding of insects and fungus and keeps your roofline looking its finest. Our equipment allows safe access to all guttering, using state-of-the-art wet and dry vacuums for inaccessible areas which has a high quality camera mounted. This means we can see any issues from ground level and still be able to completely empty the gutter. By choosing our regular gutter cleaning services you are allowing your guttering system to work as designed and lead water away from the roof and walls. This will minimise possibilities of water damage. We can also repair gutters and clean your fascias too, offering a completely comprehensive service. 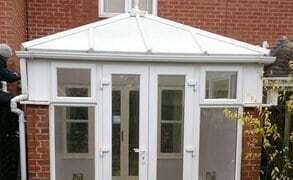 Sutton Window Cleaning can also help you with conservatory cleaning using equipment which is specially designed for use with uPVC windows and doors. Contact us to schedule an appointment. 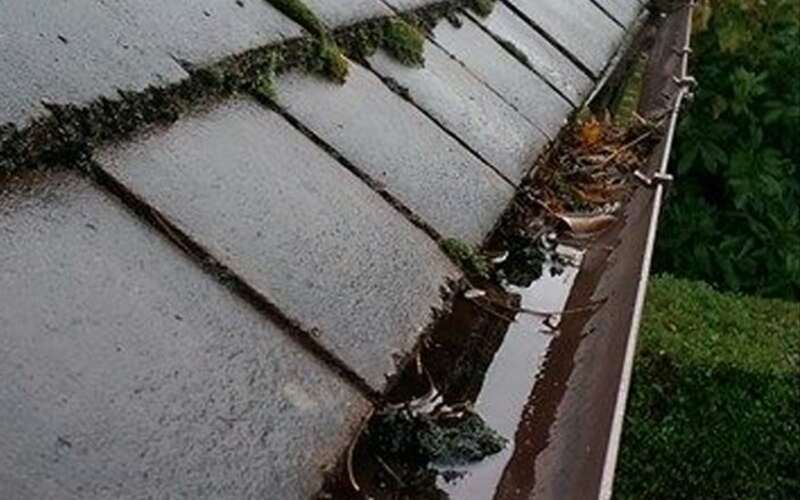 We offer all our services including gutter cleaning in Sutton Coldfield and surrounding areas.